We’re currently at the final day of our Public School March Break Camp and have been having a blast this week! 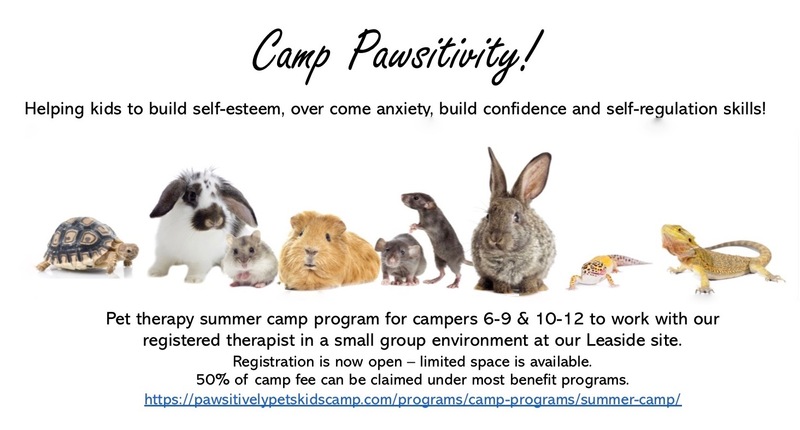 Our campers met with many of our furry residents this week and learned about a variety of topics. Campers learned about nocturnal animals, predators vs. prey animals and even delved into the world of veterinary medicine to name a few. These are just some of the fun activities that our campers enjoyed this week!!! Our Little Lambs got to learn about X-Rays and even made their own stethoscopes for our Vet Surgeon Day! 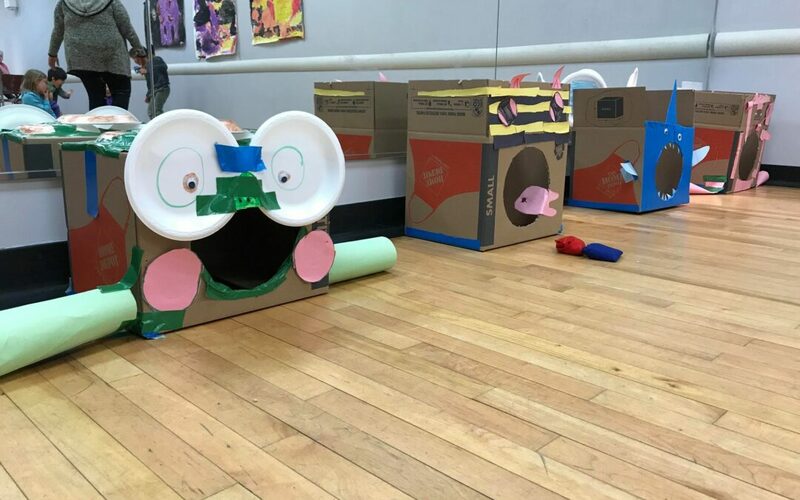 Over the week other activities included a Safari themed craft where our campers made animal faces out of large boxes to be turned into a bean bag toss game! 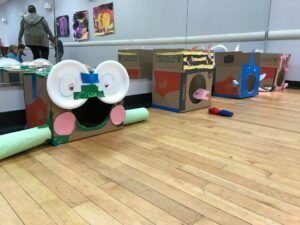 Our campers created animals out of cardboard to create a “Safari Animal” bean bag toss game! Keeping with the safari theme, earlier this week the campers also took part in a group activity to create a massive mural. 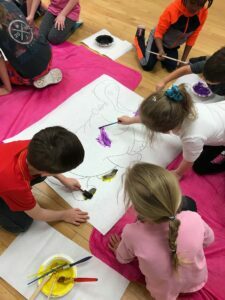 Each group worked on their own section and painted a different animal! We can’t wait to see how it turns out! Campers working together to paint a large mural. 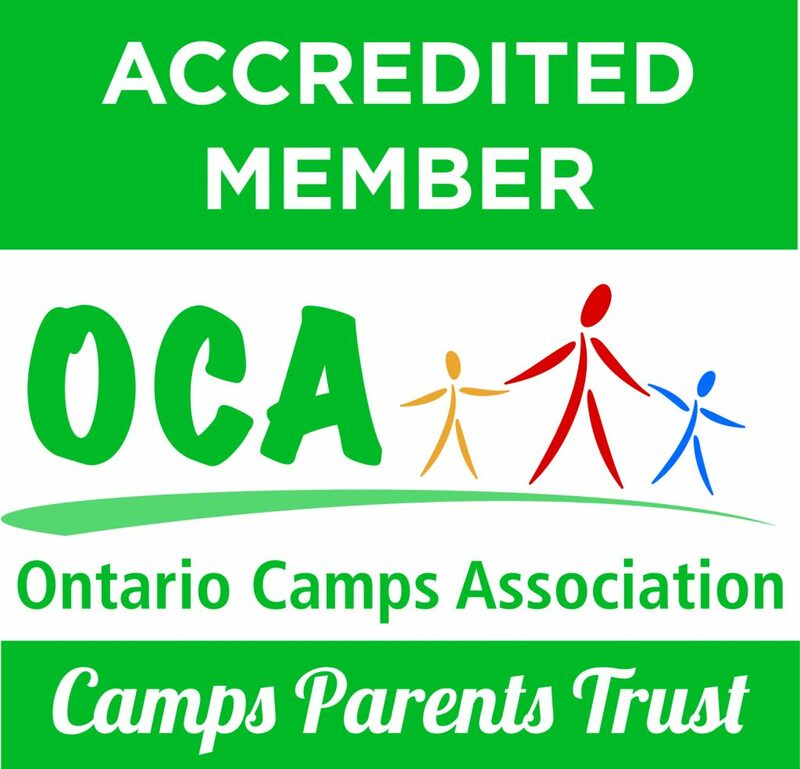 We are so excited for next weeks Private School March Break Camp!